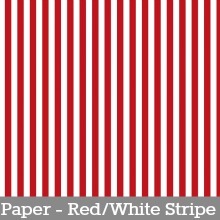 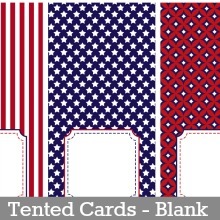 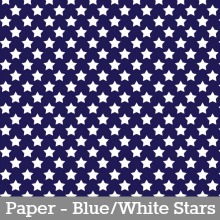 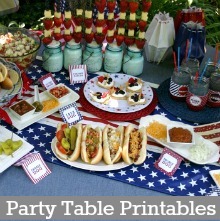 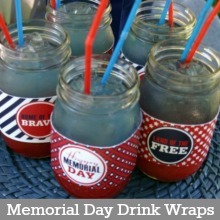 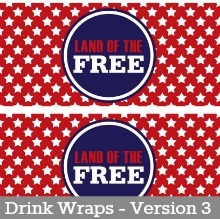 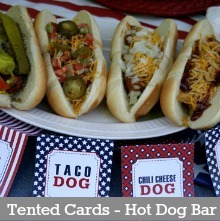 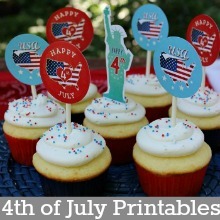 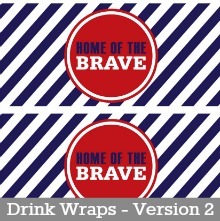 Enjoy these Free Fourth of July and Memorial Day Printables! 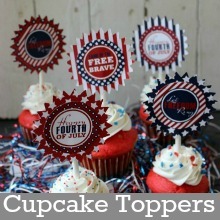 If you love cupcakes, be sure to sign up for our FREE bi-weekly Cupcake Chronicles Newsletter! 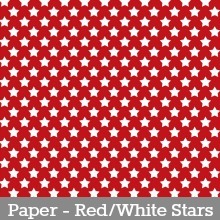 Click on the photo or link of the Printable you want, it will open to a PDF – save to your computer and then print. 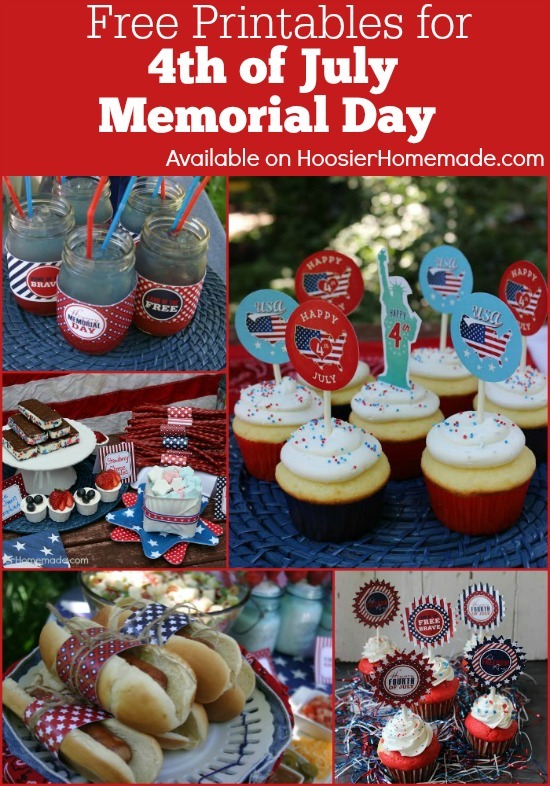 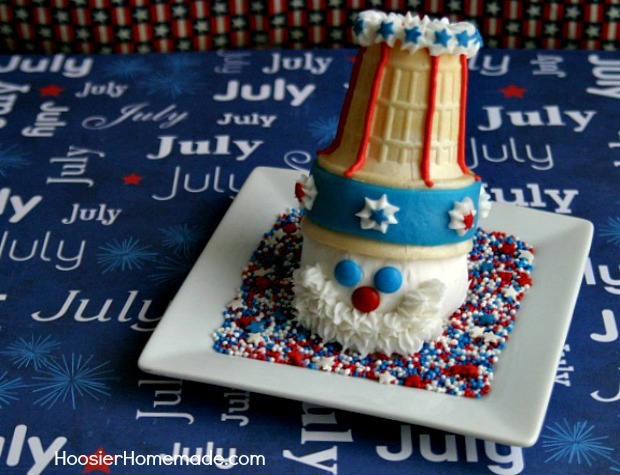 Visit our 4th of July Cupcake Page for more fun recipes!